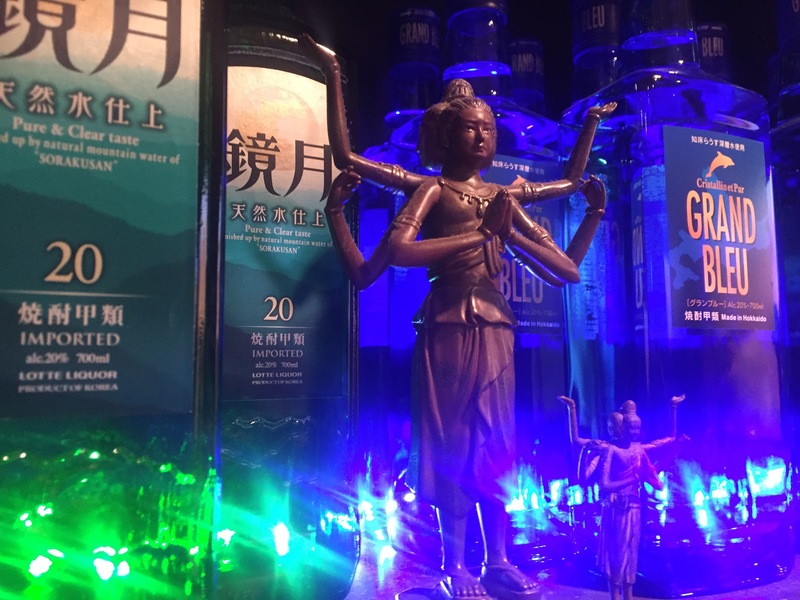 Welcome to a cult bar in Tokyo. Ashura Bar is a gay bar in Shinjuku Tokyo. It is a typical Japanese gay bar with Karaoke. ■　Where is the location ? 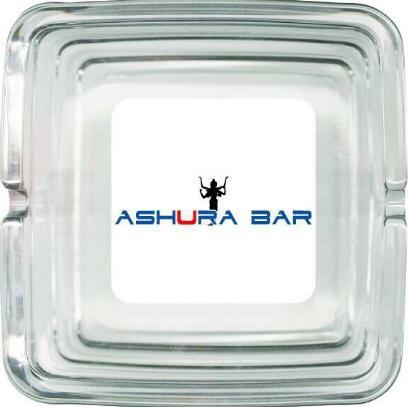 Ashura Bar is where you got to go to. ■　Is there any English Speakers ? Yes, I can speak English. I used to live in New York for 10years. ■　What is the　typical Japanese gay bar like? Typical Japanese gay bar is usually small. However it is intimated and easy to make new friends. You can sing Karaoke free, and you get Otooshi(small dish) and a deep conversation with bartenders. 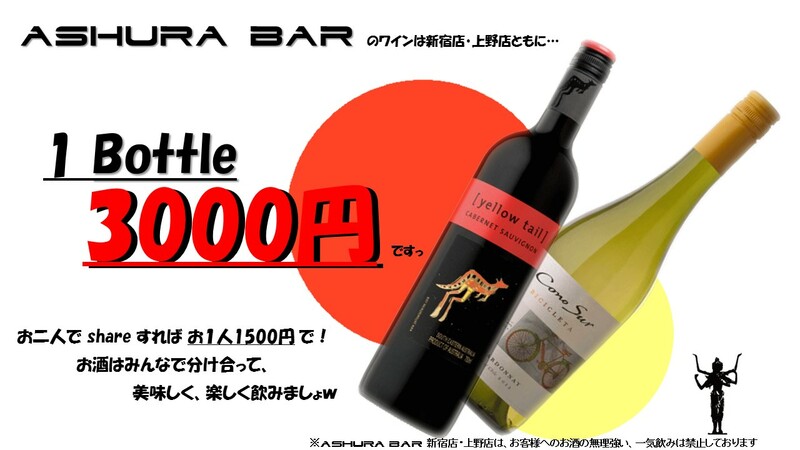 Yes, Japanese　gay bar is a bit expensive.It costs 1700yen for bottle set price.You order bottle first, it costs around 4000yen.Next time you come, you drink with your own bottle with 1700yen.When you finish drinking the bottle , you order new bottle.We also serve shot drink. 1 shot drink is 900yen. Please come to our bar, we hope your tokyo gay life be a lot of fun.If you feel stressed from your work, or life in Tokyo feel free to drink and talk out with us. You can sing Karaoke Free at AshuraBar. You can sing both English songs and Japanese songs. I love Madonna. When you come to AshuraBar please sing Madonna with me. Even if you are not good at singing, you can practice at AshuraBar. 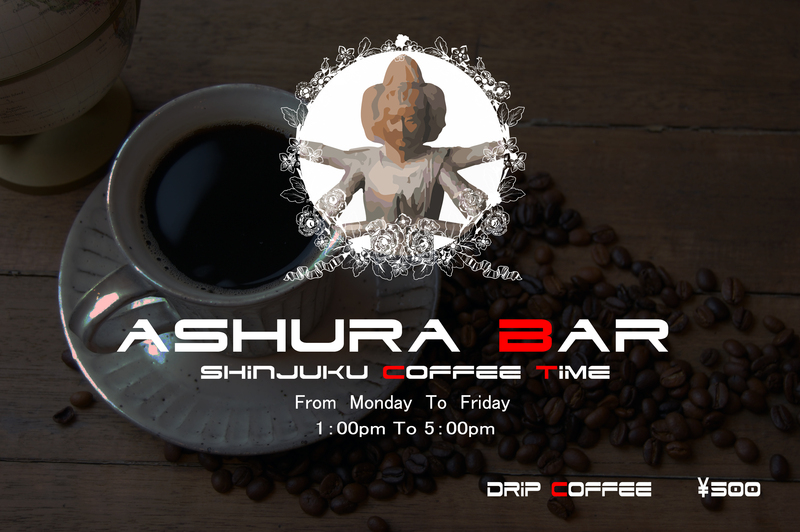 AshuraBar is open 24hrs on the weekend. Please come here for a drink from the morning instead of drinking coffee. If you do not know which gay bar to go to, just come to AshuraBar.